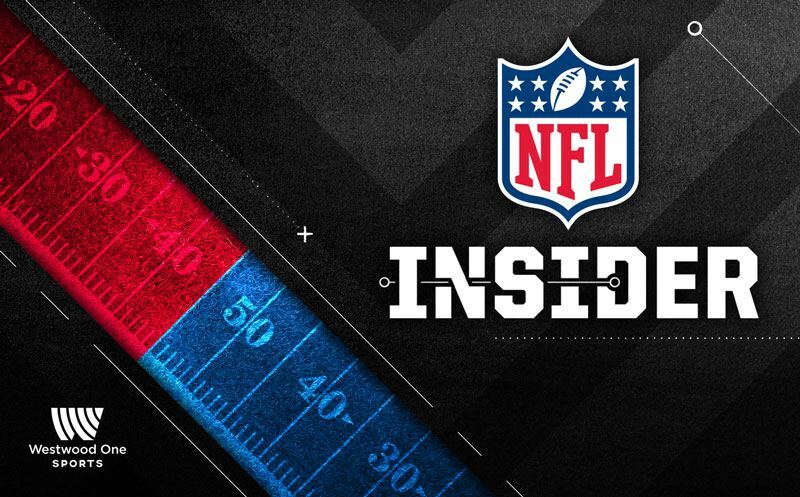 On this week’s NFL Insider, guests include Patriots WR Danny Amendola, Saints RB Mark Ingram, Pro Football Talk’s Mike Florio, Pro Football Hall of Famer Floyd Little and Westwood One NFL analyst Tony Boselli. 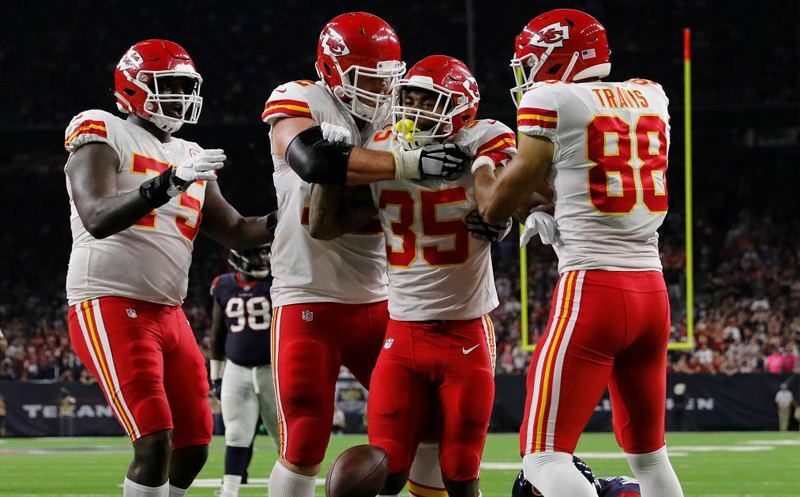 On this week’s NFL Insider, guests include Charcandrick West of the Chiefs, Pro Football Hall of Famer Joe Greene, Pro Football Talk’s Mike Florio and Westwood One analyst Tony Boselli. 09 October 2017 Comments are off for this post. 07 October 2017 Comments are off for this post. 06 October 2017 Comments are off for this post. 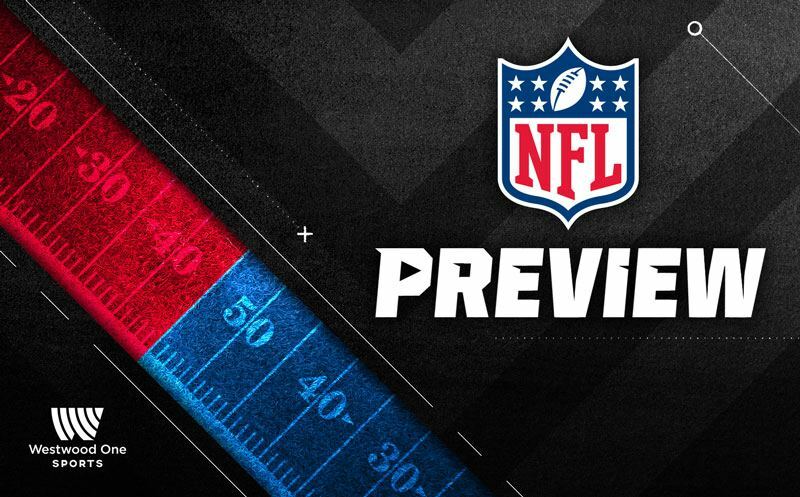 Jason Horowitz gets you set for Week 5 with guests that include Lions RB Ameer Abdullah, Pro Football Hall of Famer John Randle, Westwood One analysts Tony Boselli and Ross Tucker, and Pro Football Talk’s Mike Florio.